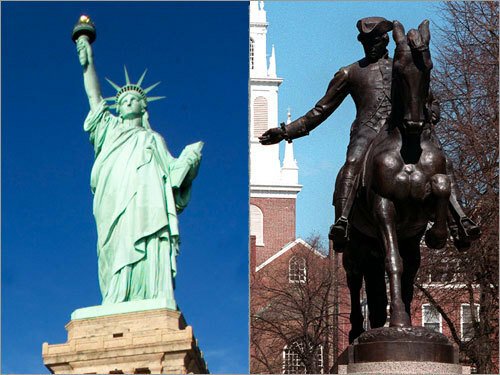 They share more similarities than just historic statues. New York and Boston each have diamond nines that have fought similar battles and enjoyed similar successes this season. Let's take a look at the trials and tribulations of the Sox and the Yankees this season as they prepare to clash at Fenway Park over the weekend.